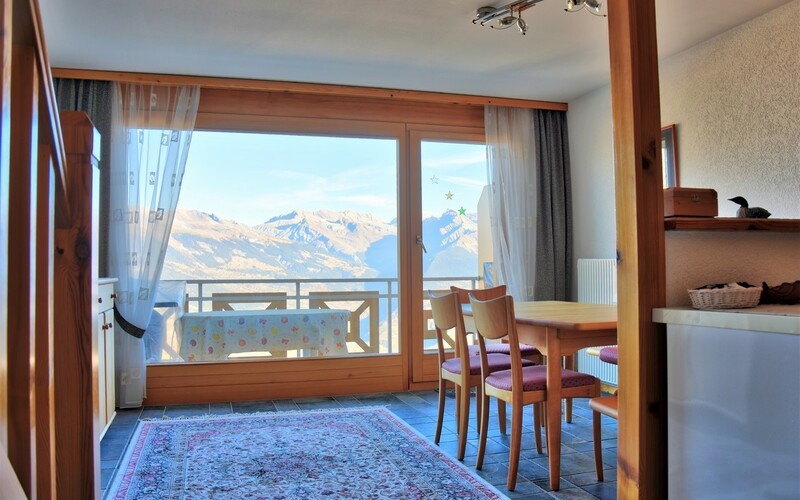 Located in a quiet area and close to the centre of Nendaz, this charming apartment with 2 bedrooms and 2 bathrooms is perfect for a family in love with skiing and nature. 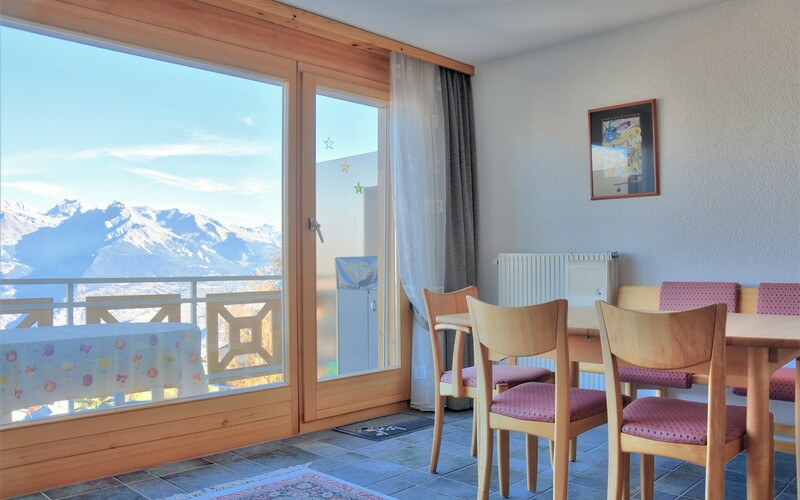 Located on the top floor of a very well maintained building, this beautiful apartment offers breathtaking views of the Alps and the Rhone Valley. 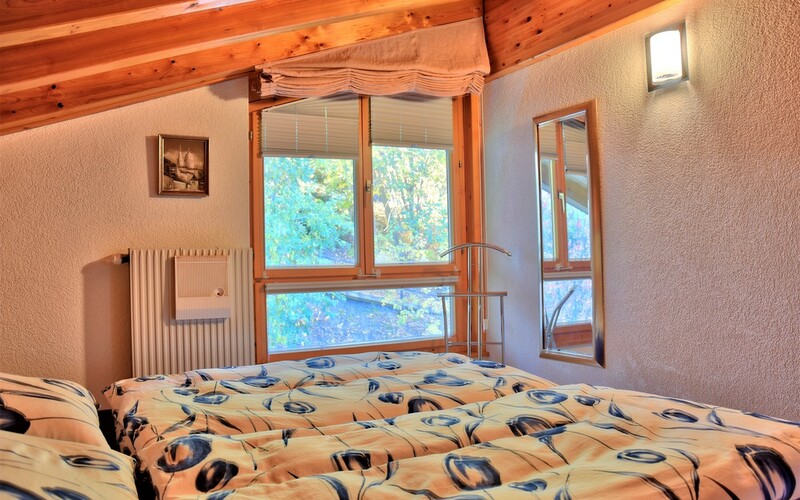 You will contemplate, as the seasons go by, the change of colors in the nature thanks to the large windows and the balcony. 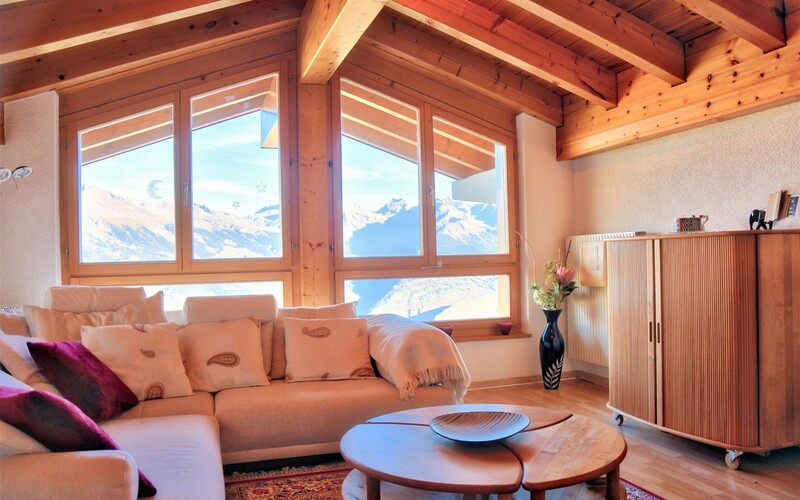 A cellar, a laundry room and a ski-room are located within the building. 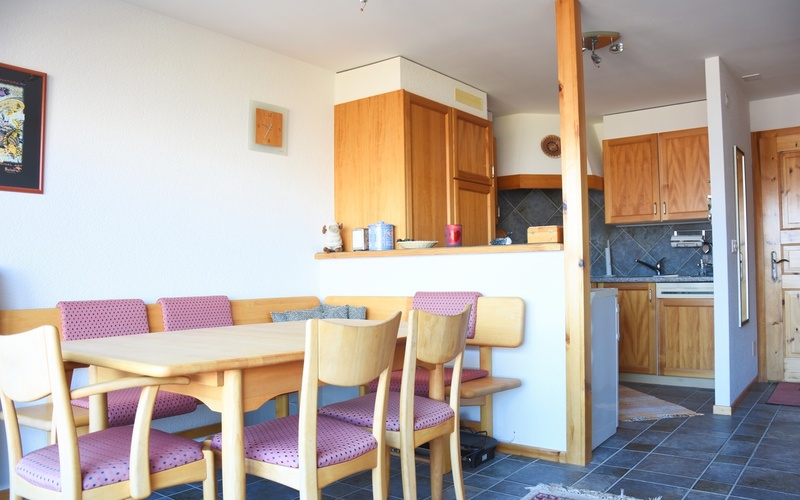 A garage box is sold in addition at the price of CHF 40'000.-. Come and visit this charming ski property!